Robyn Rebollo is responsible for identifying and implementing effective, customized strategies that optimize spend and control costs for legal information resources. She also manages vendor relationships in negotiations, education and contract management on clients’ behalf. Robyn was promoted in less than a year after joining company LAC Group, where she was Director of Client Services and integral in setting up the company’s client service and relationship model. 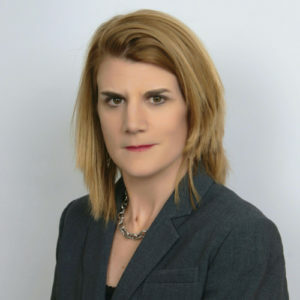 Prior to joining LAC Group, Robyn was Technical Services Manager at international law firm Dechert LLP and held senior knowledge and information management positions in both legal and university settings in the Asia-Pacific region.